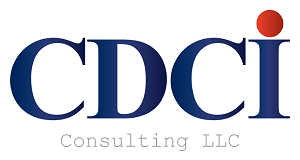 For many years CDCI has been developing business strategic plans for its range of clients. We now have a range of business plans which cut through various sectors including the agriculture, tourism, manufacturing, trade and public sectors covering various government ministries and departments. Our models for the business strategic planning are simple and inclusive. We apply our financial and economic models to do the necessary financial analysis and market assessment. We involve our clients in the whole process of business strategic planning in development of the appropriate mission, vision and values. Our model ensures that all complete SWOT analysis is undertaken for an all-inclusive strategy.